If you're a die-hard Star Wars fan, you most likely know who Unkar Plutt is, but if not...let me remind you about the Blobfish - Unkar Plutt, the hulking Crolute male. He is an aquatic species, living in a desert. 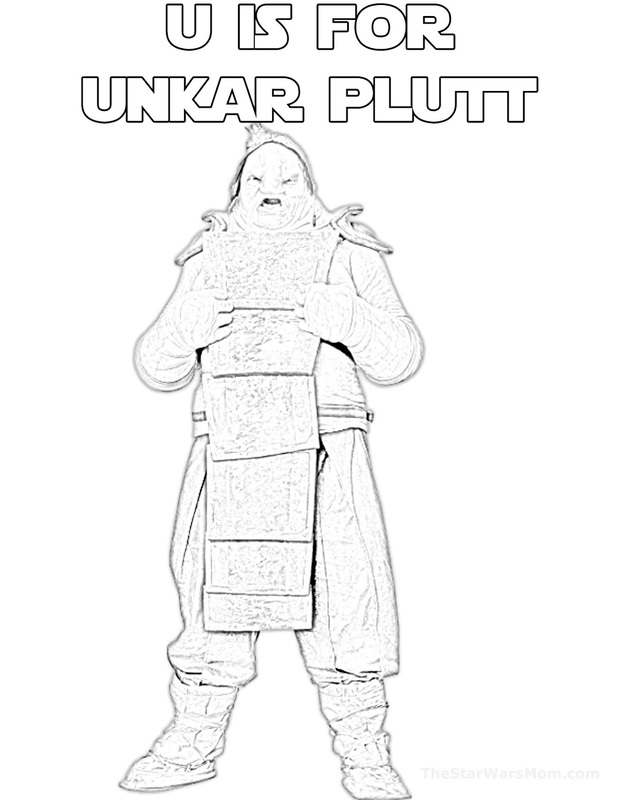 In The Force Awakens, we learn that Unkar Plutt is the JunkBoss on Jakku. Now that might not sound like that great of a title, but it boils down to Unkar is the head of a crime syndicate on Jakku, much like Jabba the Hutt on Tatooine. In fact, years before Unkar became the crime boss on Jakku, Niima the Hutt had established the foraging junk economy on Jakku. 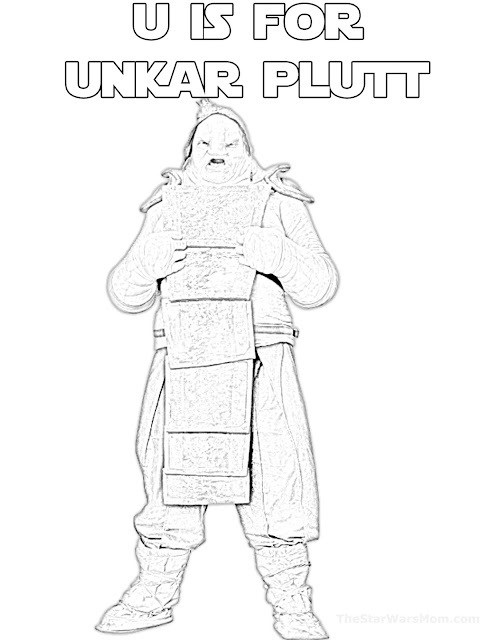 Unkar Plutt has his thug enforcers AKA hit men to do his bidding. 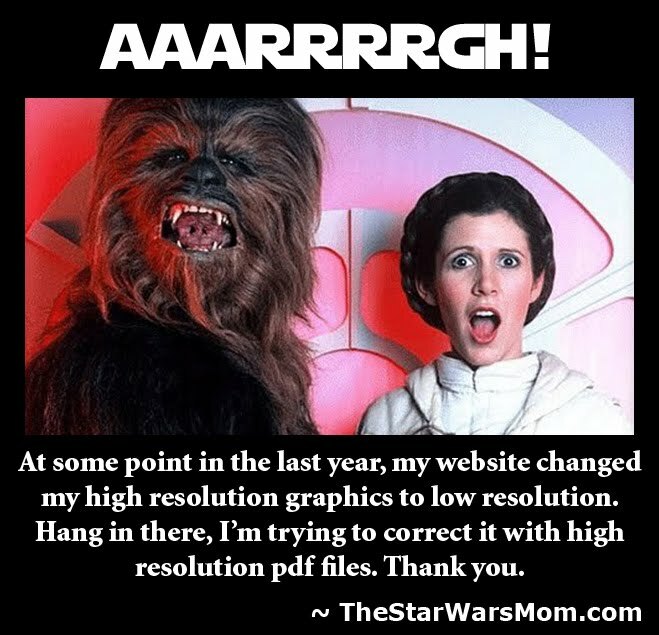 Fortunately, they were no match for Rey. Another interesting note, somebody left Rey to Unkar Plutt, when she was a child. Who was that somebody? Many theories to ponder as one begins to understand what happened on Jakku from the time of the Battle of Endor until The Force Awakens. 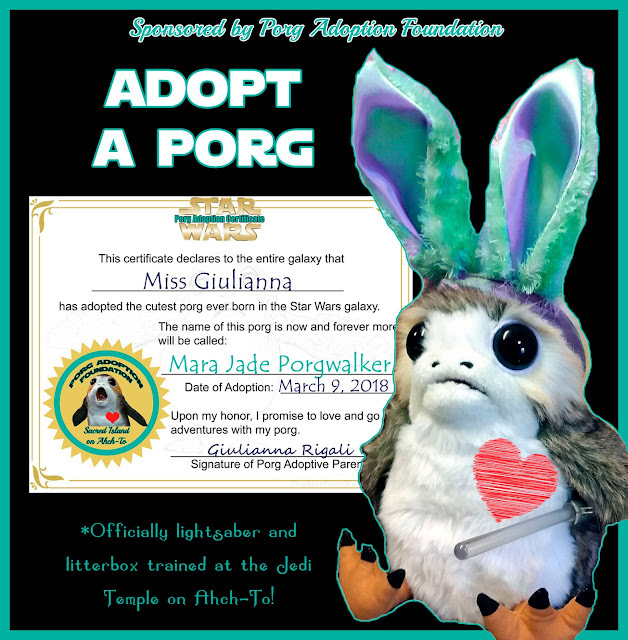 While Kylo Ren would have us to believe it was her parents who rid themselves of her, it seems plausible that it is something entirely different. I for one, cannot wait to find out the next twists and turns to this story. How about you?